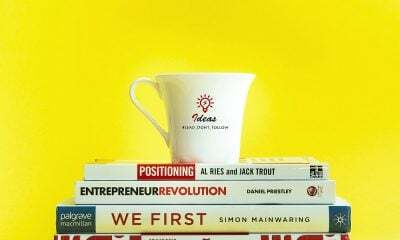 A great collection of the best business books for entreprenuers. The best entrepreneurs find ways to make each day a little better than the last, but when did you last sit down with a good book? One in four of us hasn’t read a single book in the last year, which is surprising to me because I’ve always been a bit of a book-nerd. Devouring goosebumps stories or the adventures of the famous five as a kid quickly turned into a passion for reading, and one that has served me well since I became an entrepreneur and turned to books a little more serious in nature. 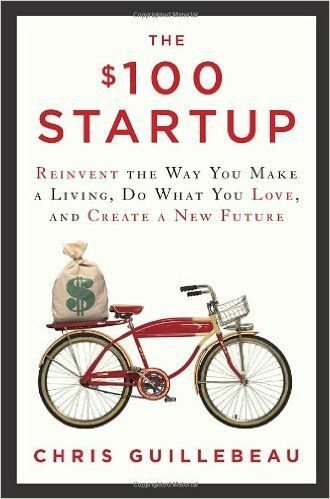 For me, reading is a channel to discover new perspectives, get insights into particular problems, and learn innovative techniques I can adapt to my business. Today, I’m going to cover ten different books that left a mark on me, along with the lesson each taught in the hope they can also help you achieve success as an entrepreneur. 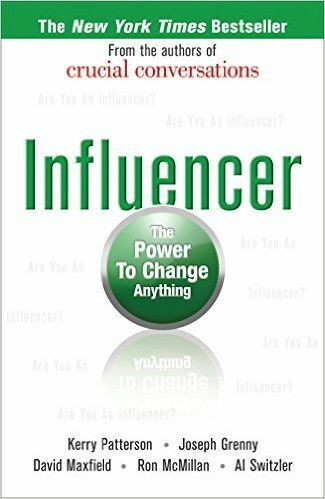 Using case studies, the author provides a set of strategies to help you change deeply ingrained behaviors while better understanding your internal thought process. Applying these techniques helps you to become a change agent in your life, enabling you to make a larger impact on the world. Lesson: Determine the specific actions that will drive exponential results, leverage every source of influence available, and don’t try to make a change until you can clearly specify the SMART outcome. 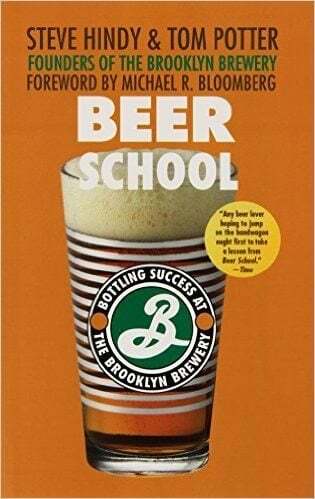 An anecdotal story following the mistakes and triumphs of the founders of the Brooklyn Brewery Company as they grew from a startup to a success. A very entertaining read, but value adding as they’re also brutally honest about the steps they took, and have a wealth of advice for aspiring entrepreneurs on scaling, marketing and building a brick and mortar business. Lesson: Put your passion for the business first, and delegate every other task. You’re not going to provide a memorable customer experience if you’re stuck doing tasks you hate. 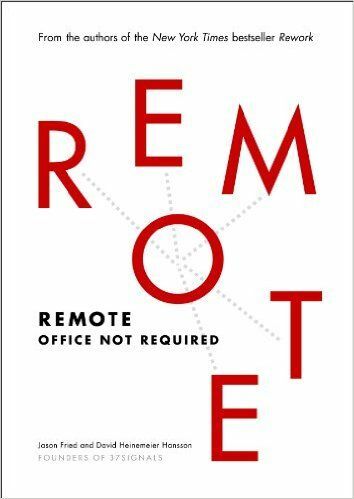 A must-read if you’re considering off-shoring work or hiring remote employees, the writers discuss their own experience developing 37 Signals in a book that reads like a collection of blog posts. 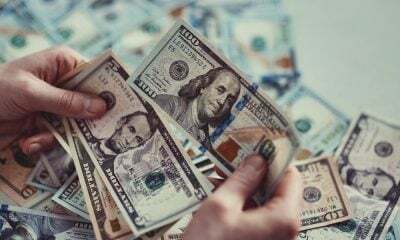 Benefits and drawbacks of off-shoring tasks are covered, along with a common-sense set of strategies to keep tasks on track and to better manage projects. Lesson: Millennials are driving a massive change in the way work gets done. Companies can either adapt and be part of the movement or stick to traditional methods and lose competitiveness. 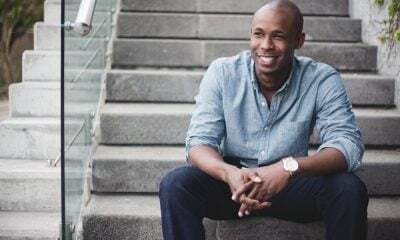 Inspirational stories following entrepreneurs who have bootstrapped their way to success, often with less than $100 to build the business of their dreams. Lessons are covered in each chapter along with a related case study, but the real key is about finding the skills you have that other people are willing to pay for, and turning your passion for these into a business. Lesson: It’s up to you to decide what you want your business to become, and many entrepreneurs are happy with “lifestyle” businesses that allow the freedom to live a life of their choosing. 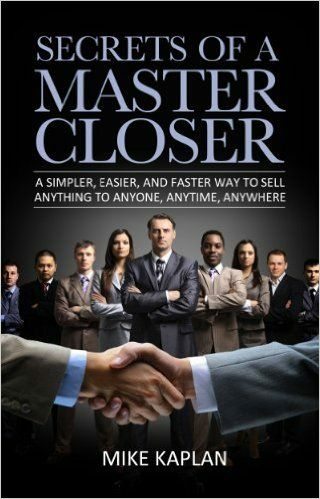 For entrepreneurs who have never held a sales role, this book’s a great introduction to the processes behind what it takes to actually get a prospective client to say “yes.” It’s not all that advanced, but what I like best is how it gives the reader a set of guidelines which can be applied to every single sale, and teaches you the importance of mastering the sales process. 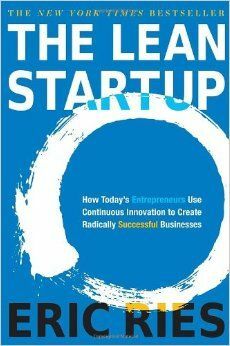 The entire goal of this book revolves around eliminating waste and making rapid iterations of your product in order to find the one that hits massive success. 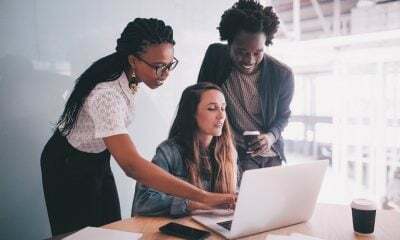 At its core is the concept of the “minimum viable product,” or building the most basic version of your product a customer will buy, which you can use to quickly test new business ideas without wasting a ton of time and money. Lesson: Talk to your customers and learn what they really care about, so you can build a product for a customer base who are happy to throw money at you. 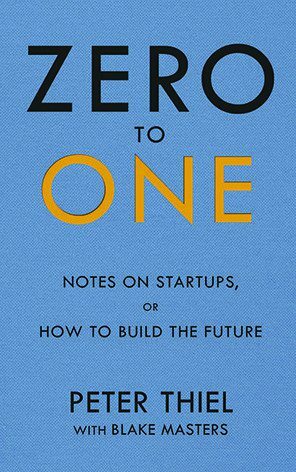 A timely review of innovation and how it shapes both business and society, before diving into the core aspects behind a truly entrepreneurial company. It really gets you thinking about the fundamentals of your business, challenges you to think big yet act small, and provides a framework of questions that will help you build a company that creates value. Lesson: Pick a niche market and dominate it, with a focus on getting your foundations right before you start expanding your product lines and scaling into related industries. 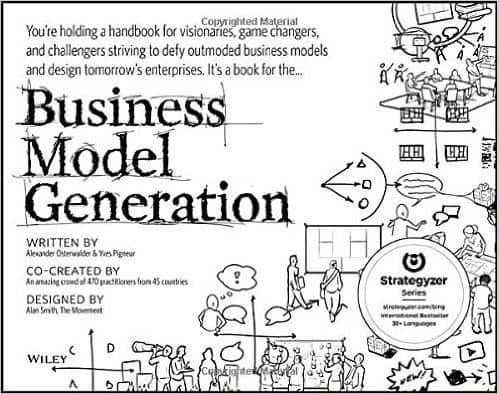 One of the easiest to read overviews of business strategy you will find, as it’s essentially a handbook full of case studies and guidelines to keep you on track as you build new business models. When you need help clarifying your target customers, or are stuck pivoting your original concept, this guide offers innovative tools and concepts focused on creating value. Lesson: Even using the Business Model Canvas from the book, you’re still only making guesses. Create a prototype and talk to customers, success doesn’t happen in your board room. A common-sense approach from almost 30 years ago that dives into subjects traditionally not taught in educational institutions. 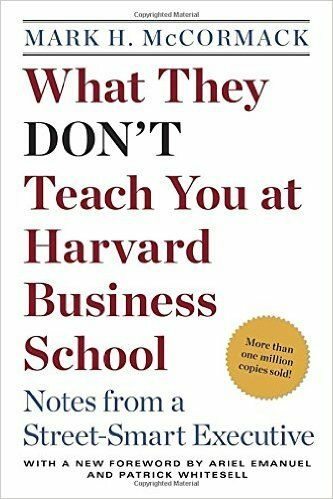 It’s really a collection of anecdotes that highlight a number of “street-smart” concepts which apply to business life, such as reading people to better understand them, mastering persuasion techniques, and learning to trust your instincts. Lesson: Stop talking. Silence invites the other person to talk, as it creates an uncomfortable void most people are unable to resist filling in which often leads to them saying more than they planned. 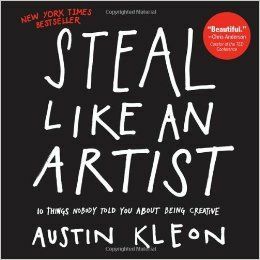 An inspiring read that’s aimed at getting you in touch with your creative side, with a focus on being yourself. The ideas in the book are designed to encourage your imagination and eliminate the concern that what you create needs to be original. Embrace your influences by putting your own “spin” on your creations, relax and have fun. Lesson: Start making things. Forget credibility, forget creativity, forget excellence, all you really need to do is get started, and as you do you’ll learn even more about yourself. 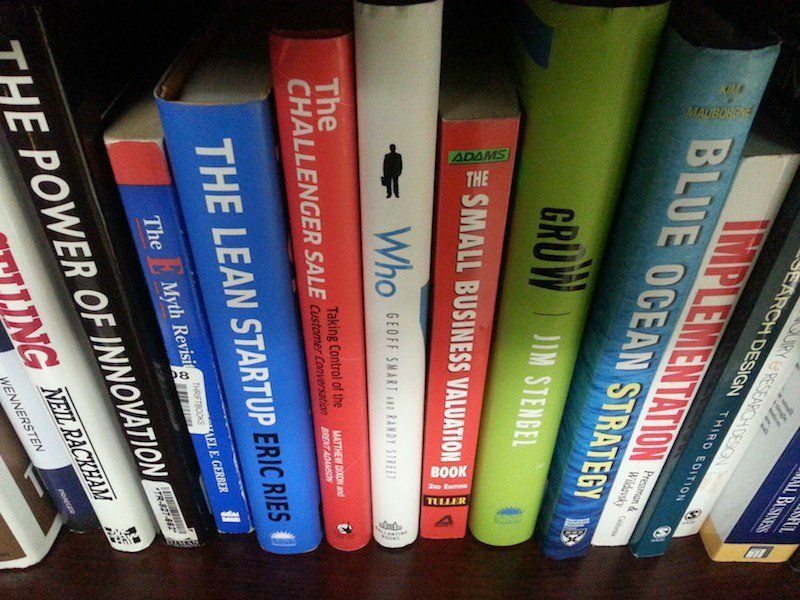 Each of these books has helped to shape me into the entrepreneur I am today, and I consider them a valuable addition to my bookshelf where they’re in easy reach whenever I want to curl up on the couch. So do yourself a favor, switch off the TV tonight and get stuck into a good book. You may be surprised at what you learn.